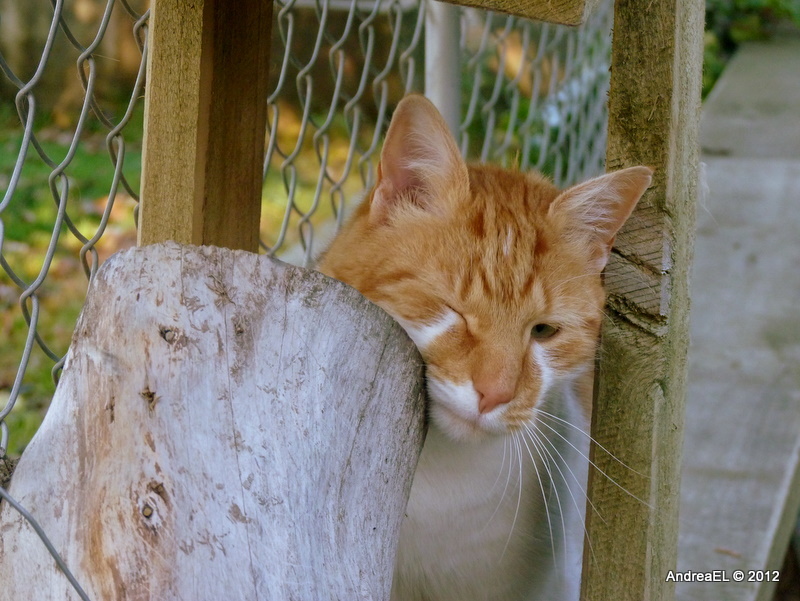 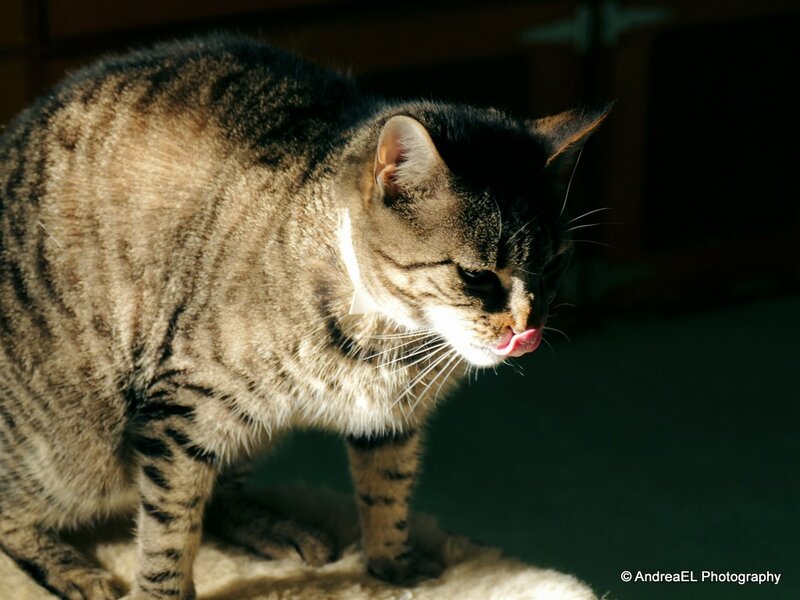 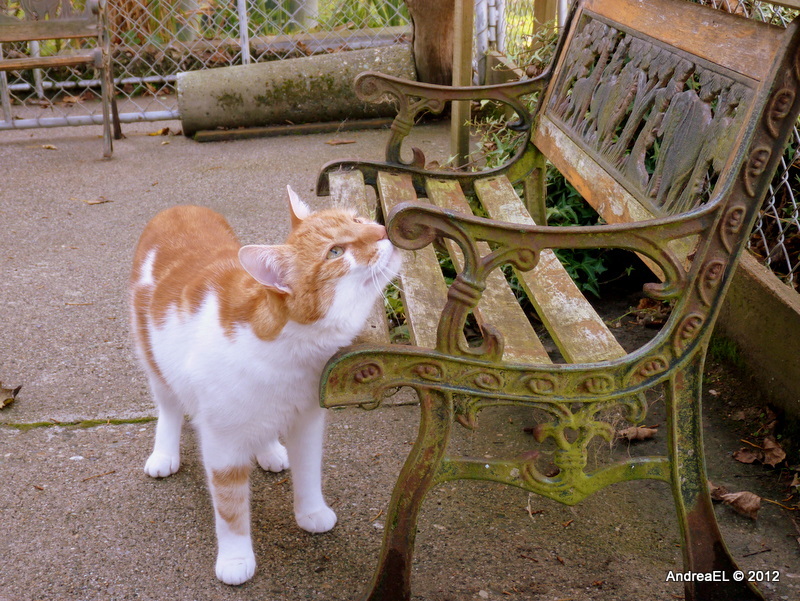 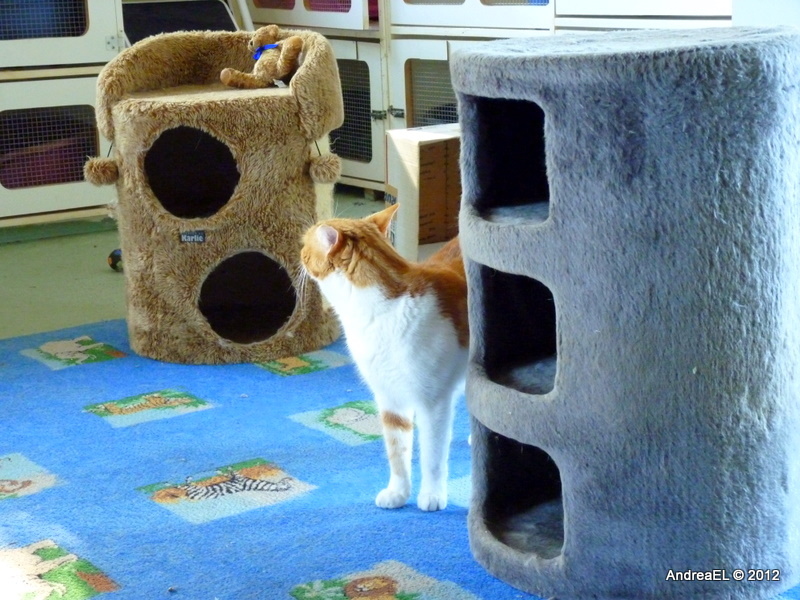 ​Your cat will have the choice of his/her indoor or outdoor play area to entertain themselves, or they may stay in the comfort of their own space. 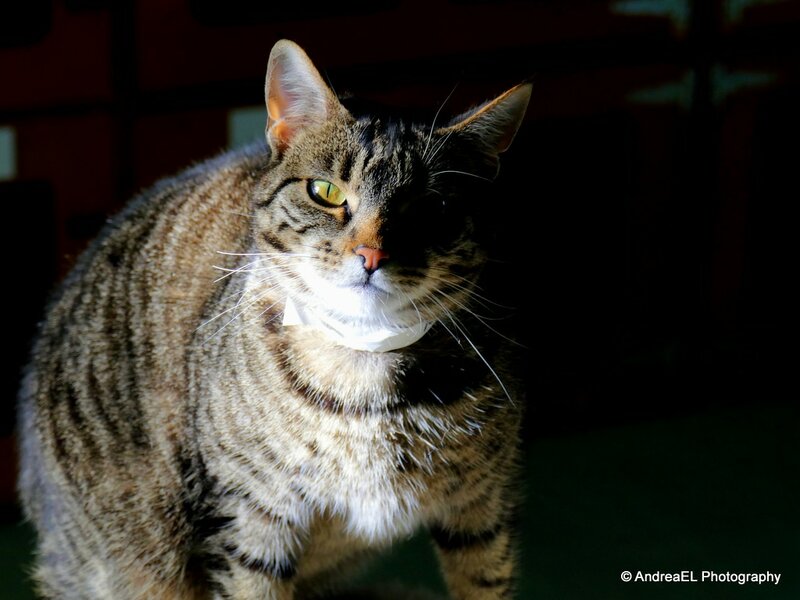 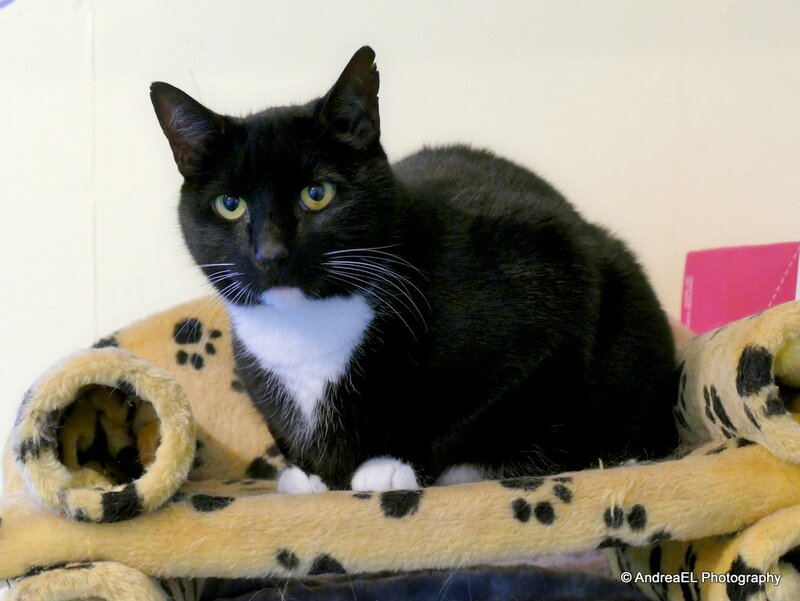 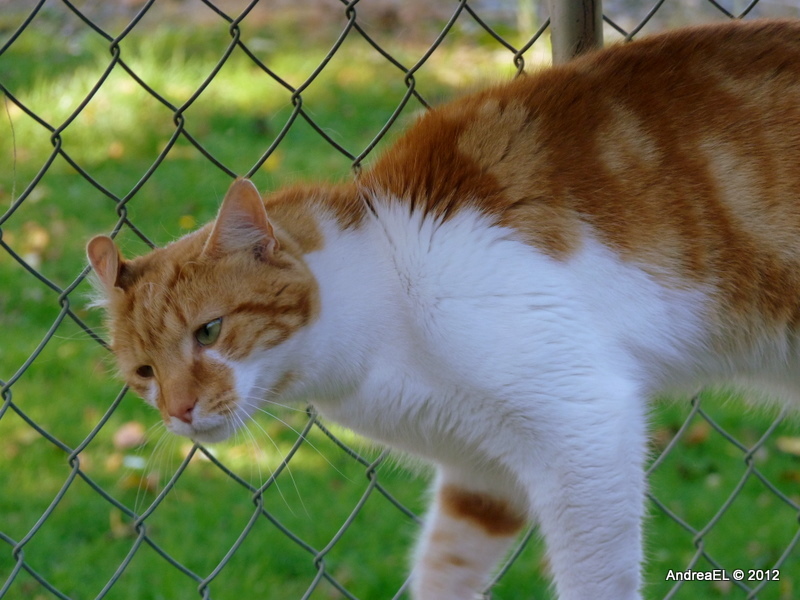 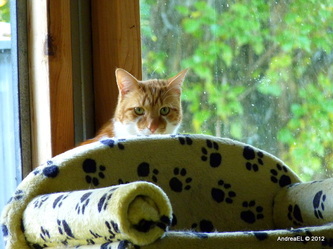 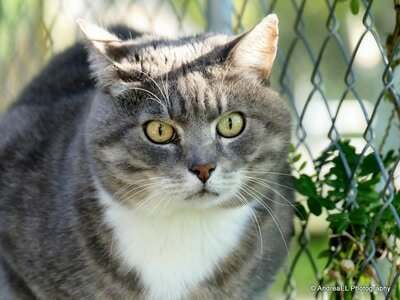 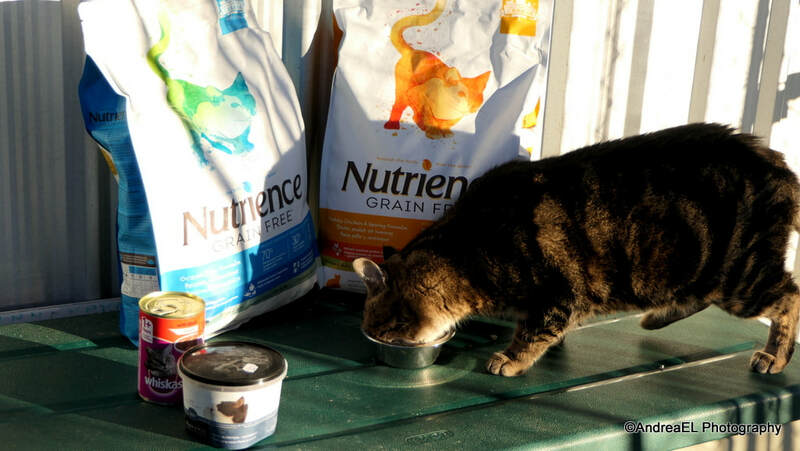 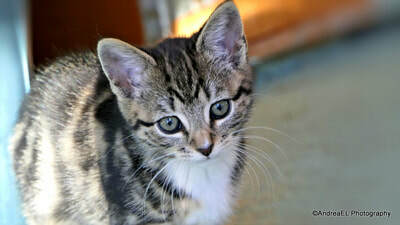 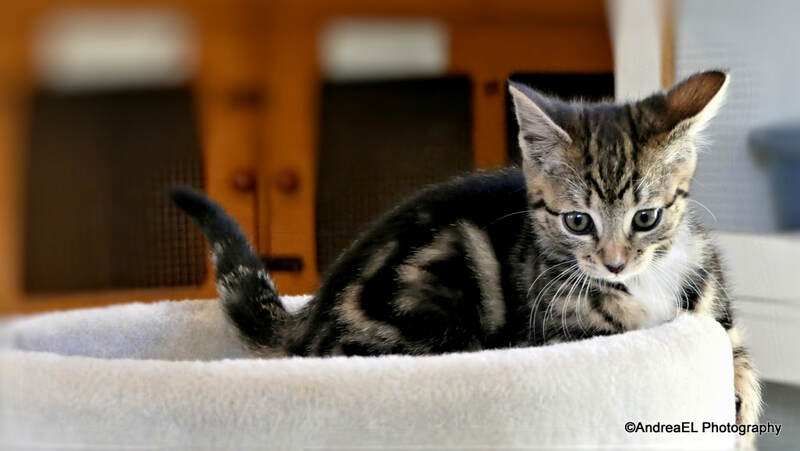 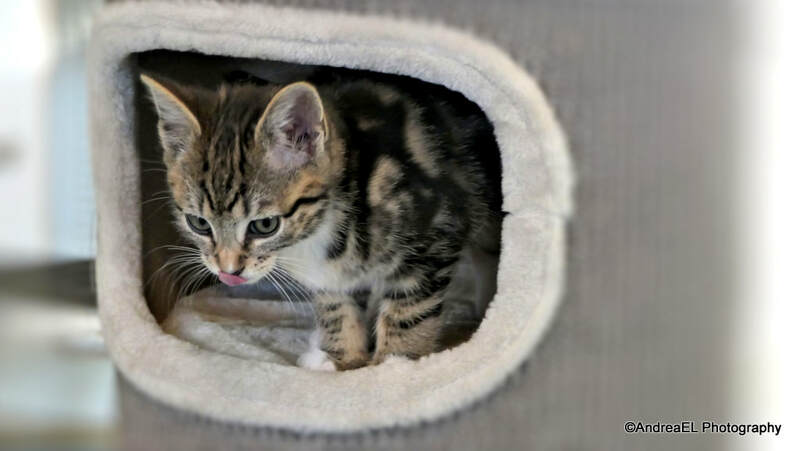 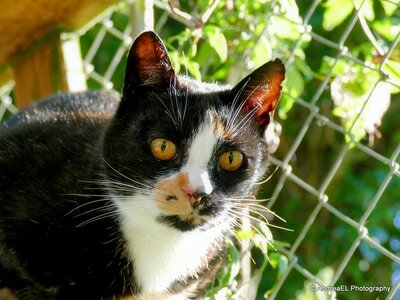 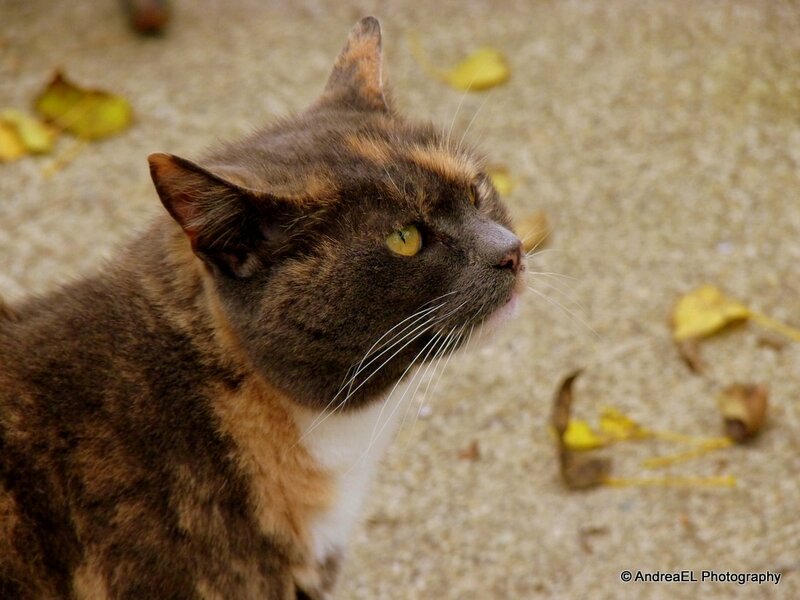 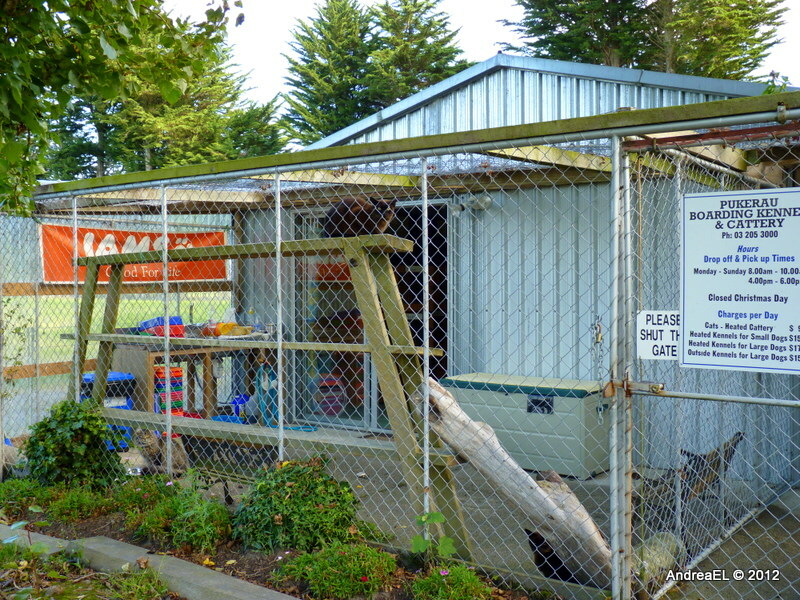 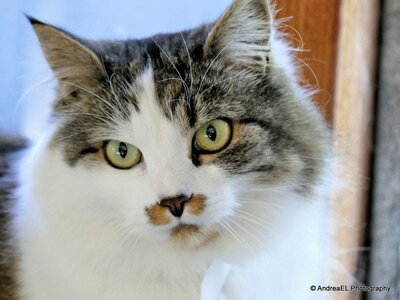 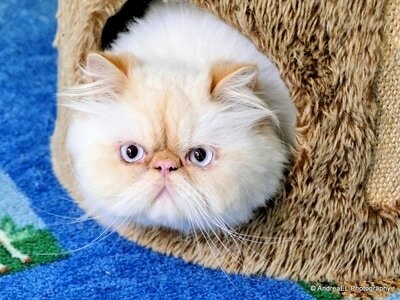 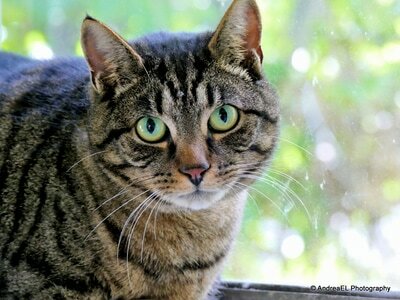 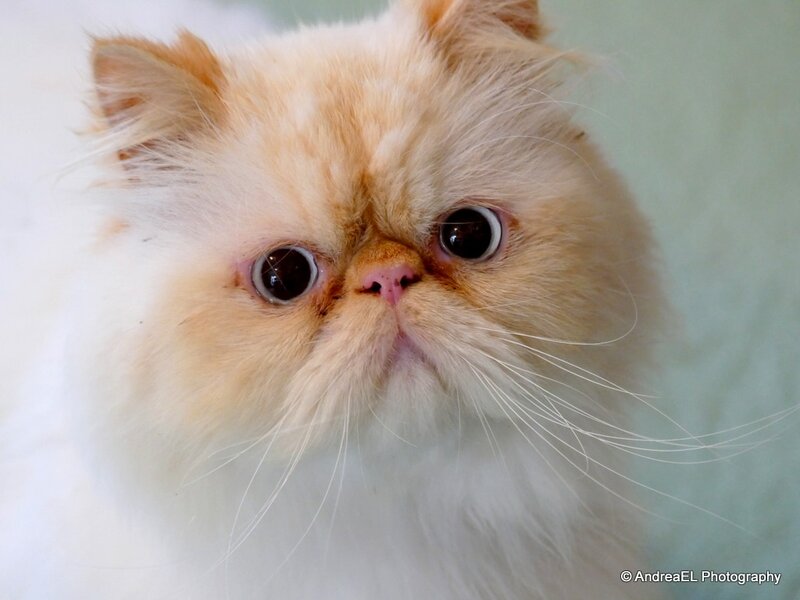 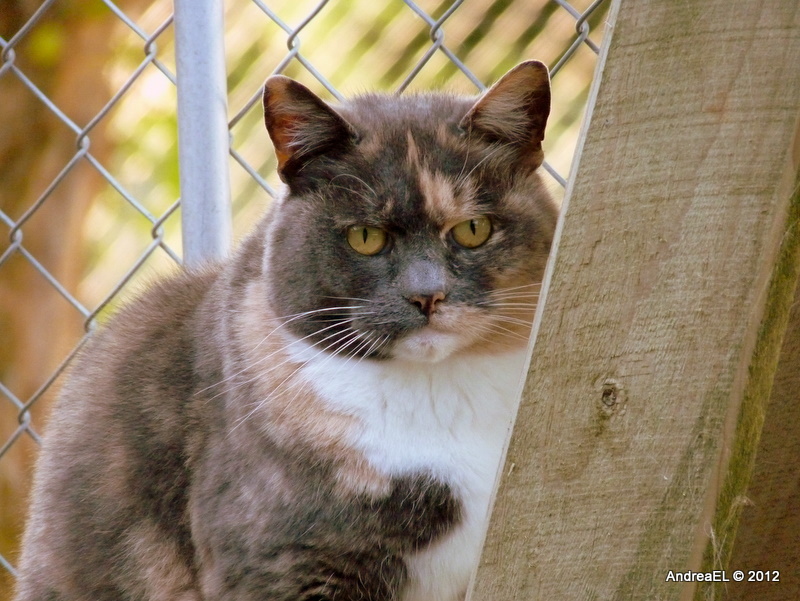 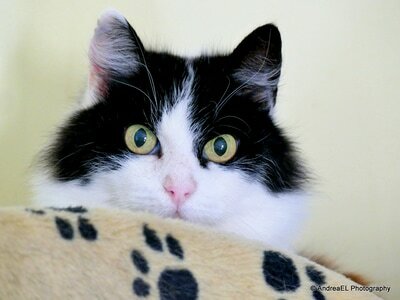 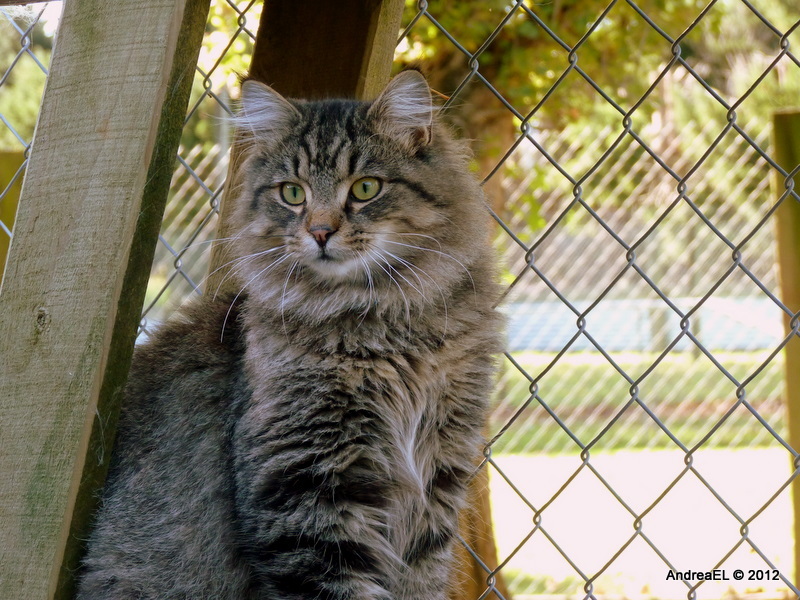 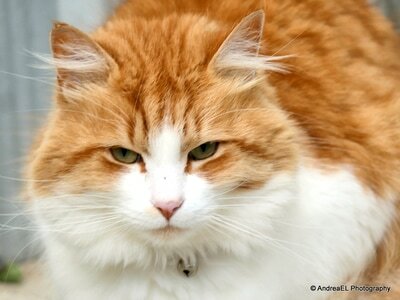 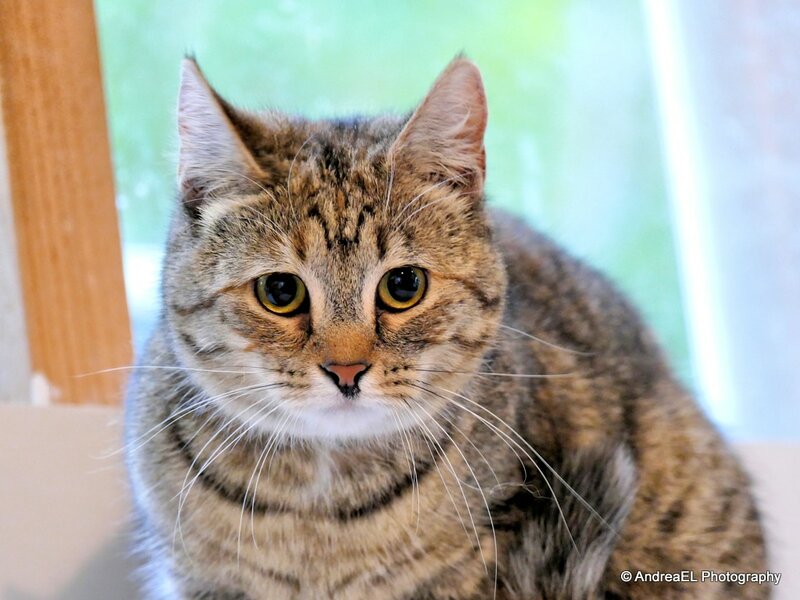 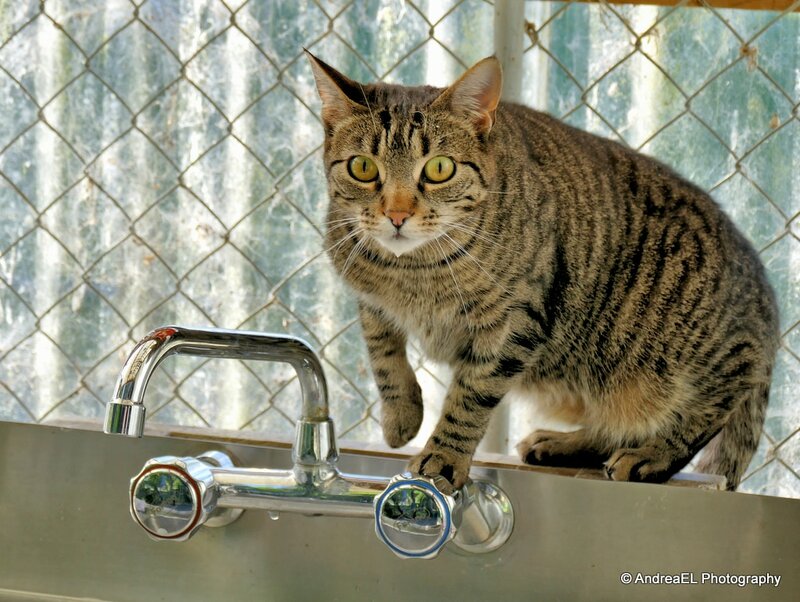 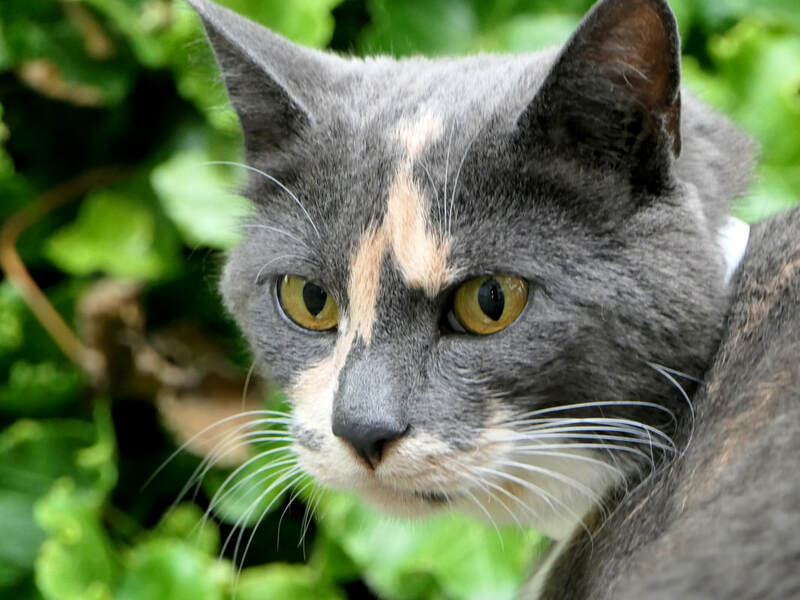 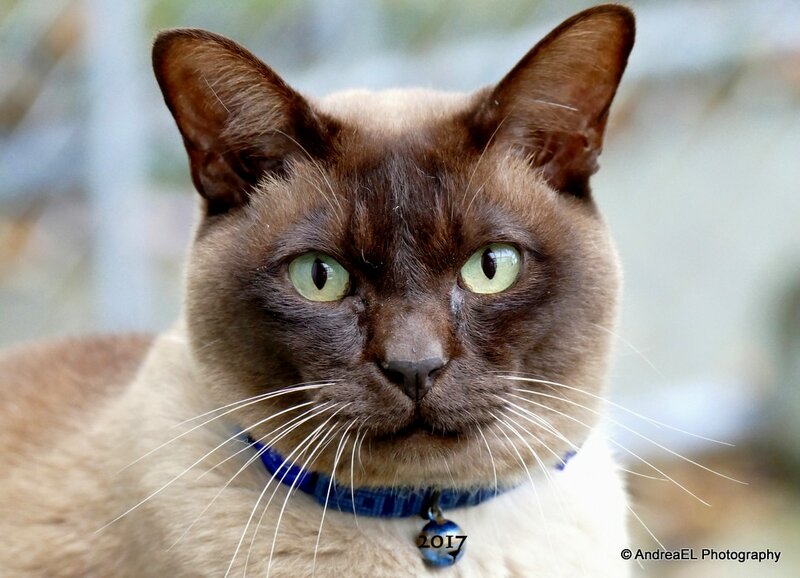 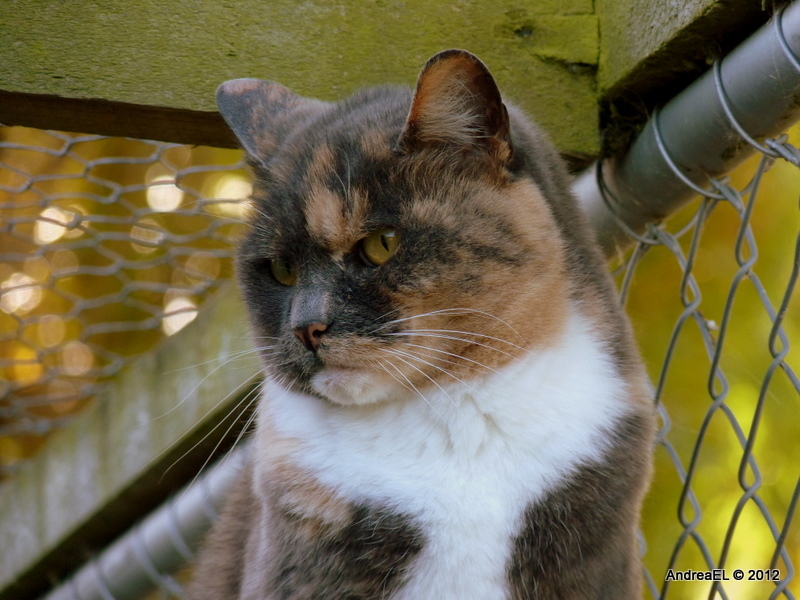 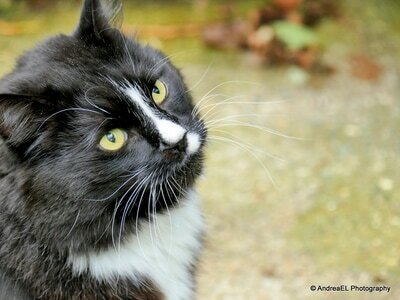 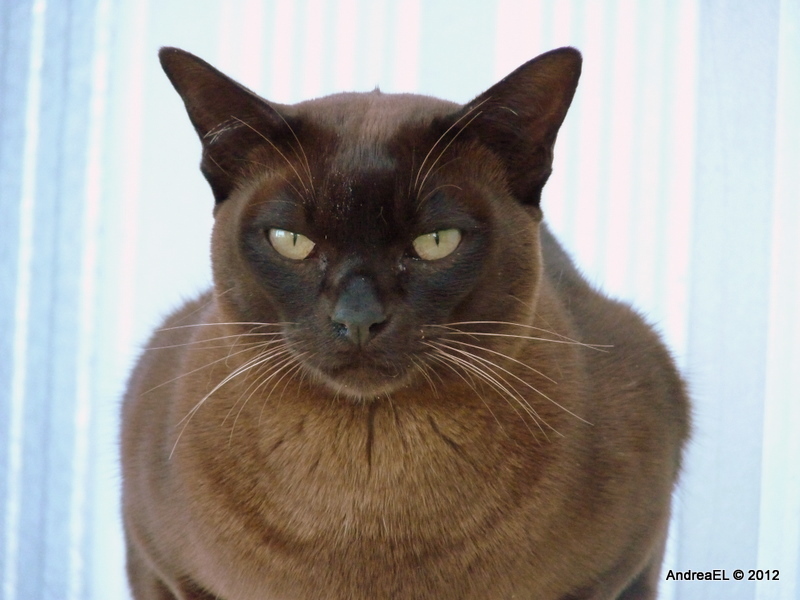 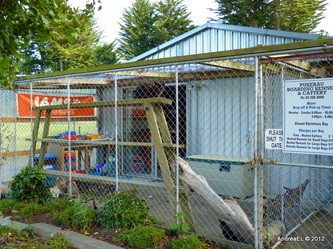 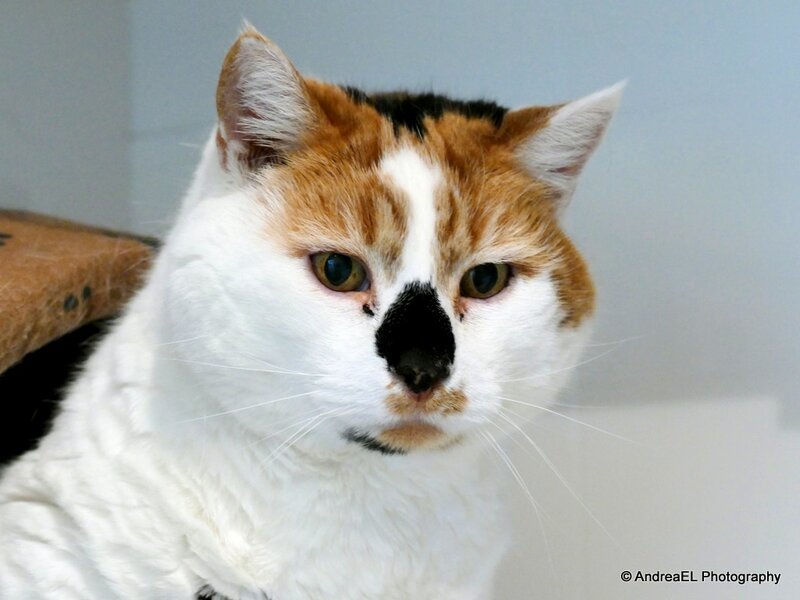 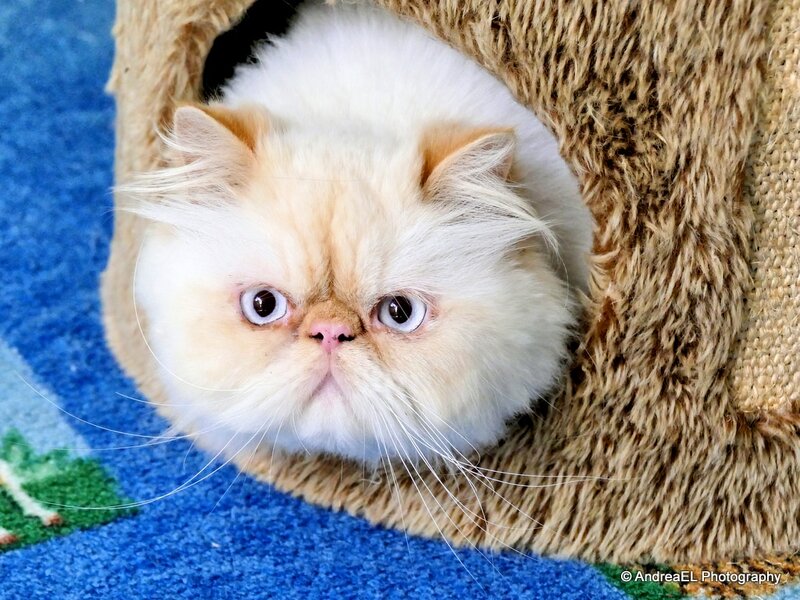 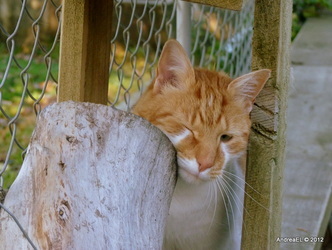 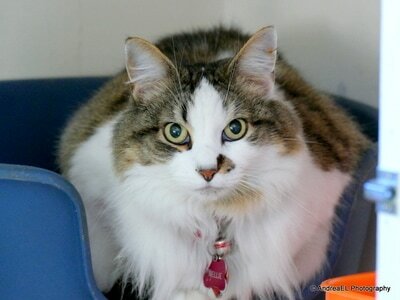 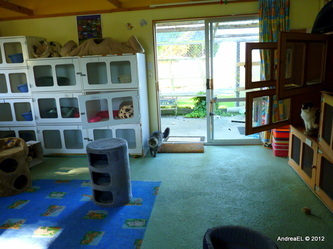 The cattery has a comfortable cat friendly atmosphere to make their stay enjoyable. 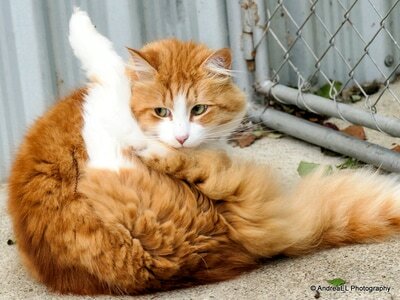 Cats are groomed or brushed as required. 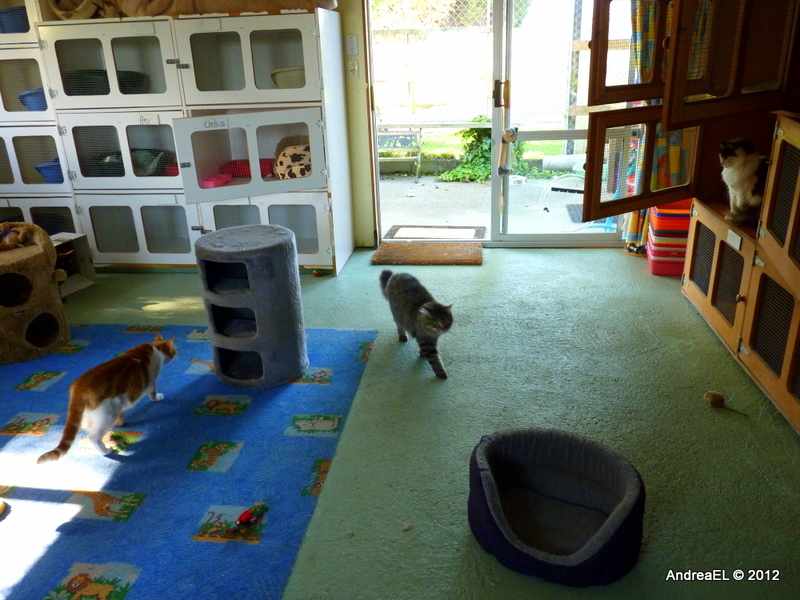 sunshine in the communal areas. 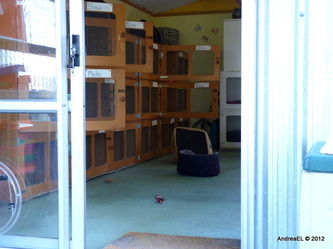 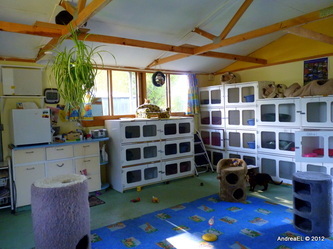 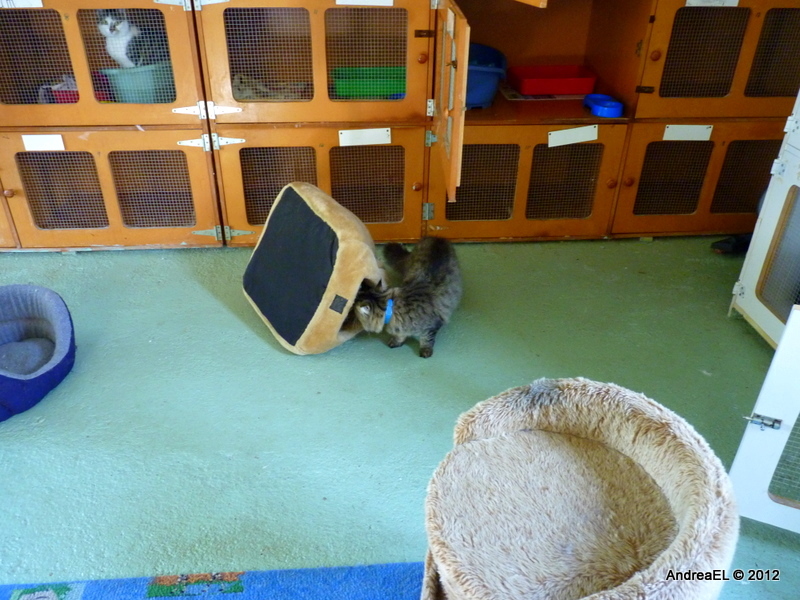 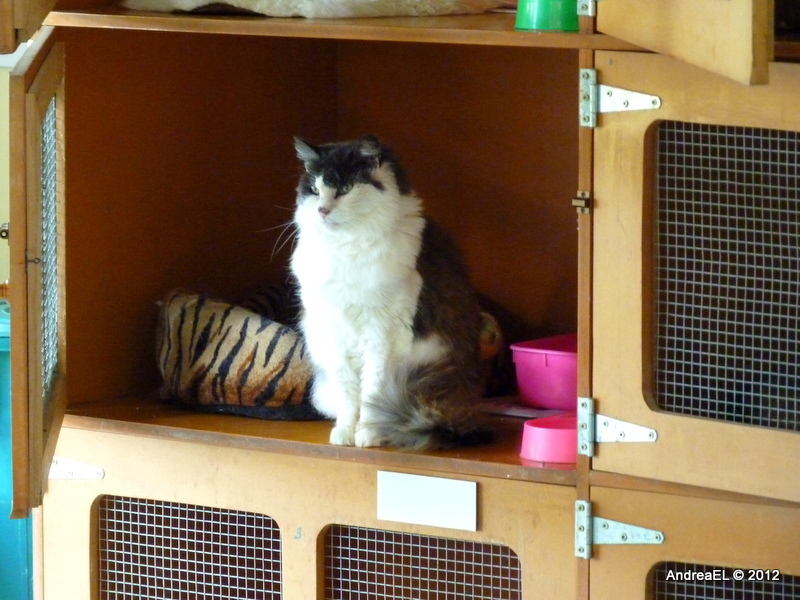 The main room where the cats are housed is heated with a radiator which keeps it cosy through winter. 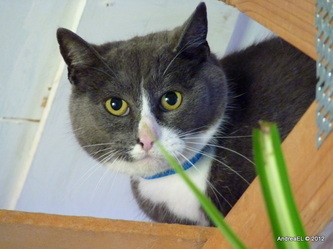 We give the cats lots of attention throughout their stay because we understand that cats love cuddles.